Union Public Service Commission has released its annual Exams calendar and dates for various posts and services. If you are eyeing for any one of the exams, then you must know about the important dates and notices. We have compiled a complete detailed UPSC Exam 2016-17 Exam Schedule that will help you in your preparation and exam strategy. 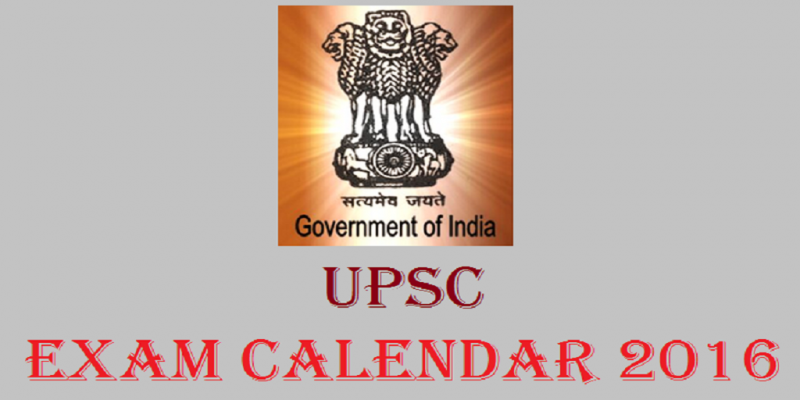 Note: The dates, commencement and duration of exams can be changed by UPSC at any point. You must go through the official website: http://www.upsc.gov.in/ regularly.